Most people are lucky to find one job they love. Pam Howatt has had two careers that she adored. Right out of college, she started working in the casino industry. For more than 20 years, she worked for several companies doing everything from lottery management to sales, to financial analysis to marketing. But that didn’t stop her. Howatt had the catering contract for the show, “Tony and Tina’s Wedding,” and that gave her a kitchen for her work. She also provided the lunches at Las Vegas Day School,and had contracts with other clients who had been with her for years. She started a new company, Divine Events, where, according to Howatt, they didn’t miss a beat, and except for a name change, her clients didn’t see anything different in the level of service or quality of the product. Today, she holds the contract for catering and running the restaurant–the Divine Café–at the Springs Preserve. Here she hosts cooking, mixology, and decorating classes,has a special happy hour on Thursdays with live music, and has online cooking videos featuring her top chefs. In addition, Divine Events is the preferred caterer for The Mob Museum, Meet Las Vegas, The Neon Museum and many other venues. With more than 150 employees, Divine Events is continuing to grow and thrive. 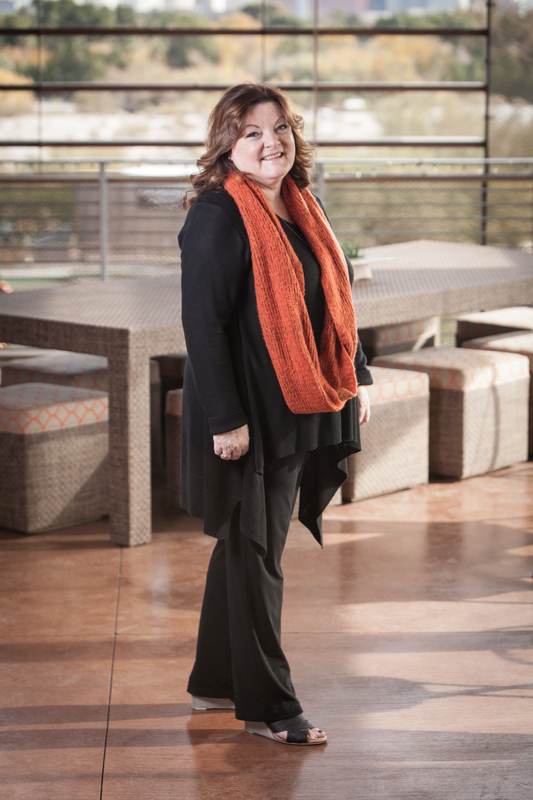 Providing impeccable service and offering “divine” foods, Pam Howatt is looking to the future and loving every minute of it. Next ArticleWhat Are Required Minimum Distributions (RMDs)?